Not sure how to play? Come at 1pm and Tom will show you the ropes! Once a month, we’ll do a tournament with a $5 buy-in and prizes — keep an eye on the calendar for details. The next tournament date is 1/26. 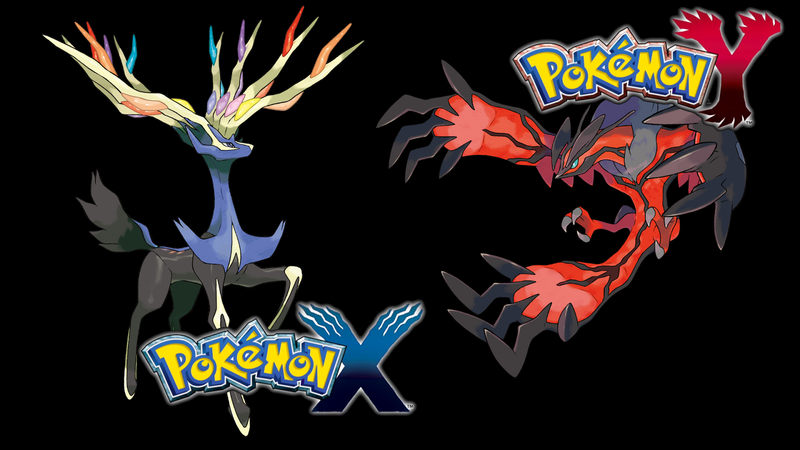 There will be NO Pokemon on the following dates: 12/15, 1/19, 2/16, 3/16, 4/20, 5/18. Contact the shop at (610) 222-9200 or info@newwavecomics.net with any questions.